SEO Important™ is a full service company that specializes in increasing traffic to existing websites and building search engine optimized websites from scratch. The methods that we use to increase traffic are 100% reliable as we take great care to adhere to the industry standards. Search Engine Optimization is a meticulous process that must be done according to proper specifications that search engines such as Google and Yahoo have put forth. Search engine optimization is important to companies who want their websites to appear as close to the top of the search results list as possible. More desirable search positioning translates into more traffic to the websites. More traffic to the websites leads to greater opportunities for businesses to reach their targeted visitors. 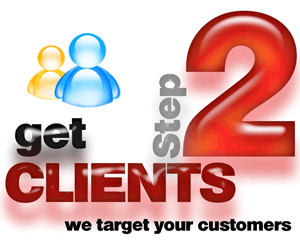 If all goes according to plan, these targeted visitors become clients. There is no magic trick to getting top search results. 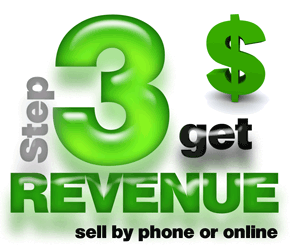 Page One ranks are achieved as a result of hard work, ethical practice and search engine optimization know-how. 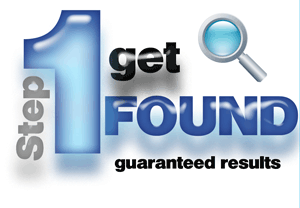 SEO Important™ has a proven track record of success. We value our clients and devote a lot of attention to them. We do not have computer bots programmed to work for us. We are human beings and we pay close attention to everything that we do. We are meticulous about optimizing your website for search engines and we are obsessed with getting our clients results. We only employ white hat SEO techniques and will never do anything to jeopardize your standing with search engines. While many of the strategies that we utilize are complex and require advanced computer skills, many of the techniques that we employ are things that website owners can do on their own. From our experience we understand that business owners are too busy running their businesses to effectively be responsible for their websites. Websites have become another responsibility of the business owner. SEO should be seen as a service that businesses need to hire experts for. The word ‘business’ has the root word ‘busy’. Business owners should be experts in their business and their time should be devoted to ways that they can make their businesses run even better. Business owners would not only have to spend a great deal of time learning and keeping current with all of the strategies of SEO, but they would also need to spend a lot of time employing those strategies on the computer. This would take away for time that could otherwise be spent making their businesses run more smoothly. SEO should not be seen as another responsibility of the business owner, but as a tool to generate more clients. SEO is an investment that pays for itself. Once potential clients find your website, the only way that they will become clients is if they feel comfortable with your site. 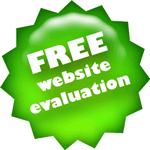 Potential clients should be able to navigate the website easily. Trust is essential to a client. A client needs to trust your website enough to give you a call - or even better to make a purchase online. We employ various techniques to give your website internet credibility. As part of our search engine optimization strategy, we install stat tracking software on your website that allows you to thoroughly analyze traffic to your website. You will have a powerful and easy to use tool that shows you exactly how many visitors you are getting, where your visitors are coming from geographically, and how they arrived at your website. 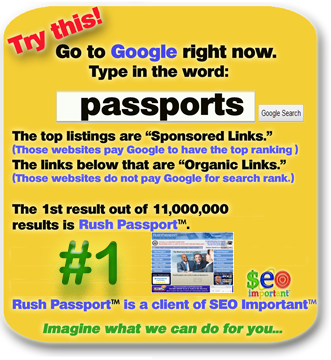 You will see exactly which search terms visitors enter into search engines to find you. Analyzing this SEO data is extremely beneficial as this information helps us to formulate a detailed search optimization strategy together. Just imagine how valuable it could be to your business if every time someone searched the internet for a service that you provide or a product that you sell, your website came up on the first page of Google. Your customers win because they find what they are looking for. You win because you just gained a new client. SEO Important™ wins because now you realize what a valuable service we provide and you continue to maintain our business relationship. There are no long contracts to sign. We work within your budget to provide you the best possible results. While we recommend a minimum of 3 months to optimize results, you can stop at any time. It is in our best interest to provide results and if we don’t - we are, in essence, putting ourselves out of business. We want to continue our partnership with you for as long as possible. We want you to recommend our services to your colleagues, friends and relatives. We promise to work diligently, because when it comes down to it, your business is our business. 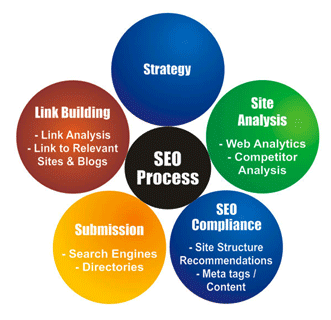 Effective SEO strategy begins with a site analysis. If the website is brand new, then the site must be built with SEO infused into its infrastructure. Keywords, file names and structure must be carefully constructed to yield the best results. Existing websites must be examined closely to determine what areas of SEO have been properly addressed and which areas need greater emphasis. It is not only important to look at every aspect of the existing website, but it is crucial to be meticulous in this exploration to enhance search engine optimization. It is also a good idea to do a bit of 'reverse engineering'. Type in the keywords for which you would like to your site to be ranked high. Then look at the sites that appear in the search results. You can view the source code for those websites. It will take some work and knowledge to deeply analyze the results, but there may be some techniques that are easily recognized. Whether you have an existing website or need to have a site built from scratch, precise steps must be taken to ensure that the site is constructed with SEO in mind. A major piece of the search engine optimization puzzle is compliance. 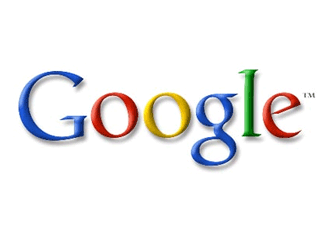 It is important to be recognized by search engines, specifically by Google. According to comScore, Google accounts for approximately 65% of all search queries. It is not only good SEO practice to follow the Google Search Engine Optimization Starter Guide, it is essential. All design and implementation choices should be made with search engine compliance in mind. Various techniques such as spamdexing ,link farms, keyword stuffing and article spinning are not only frowned upon, but search engines aggressively seek out these kinds of sites and remove them from their indices. 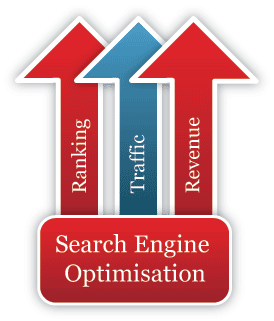 The ultimate strategy of search engine optimization is to bring more traffic to your website. The goal of increasing traffic to a website is usually the means to another end. Whether it is to get users to join an organization, call your organization by phone or to buy products online, once you are able to successfully bring more users to your site you must formulate on a plan focussed on the next step. Search engine optimization can be done organically (through unpaid search queries) or through paid methods such as Google adwords and other pay-per-click options (Search engine marketing: SEM). When investing in SEM, it is important to consider ROI (Return on Investment). Once you get more traffic, know your next step.